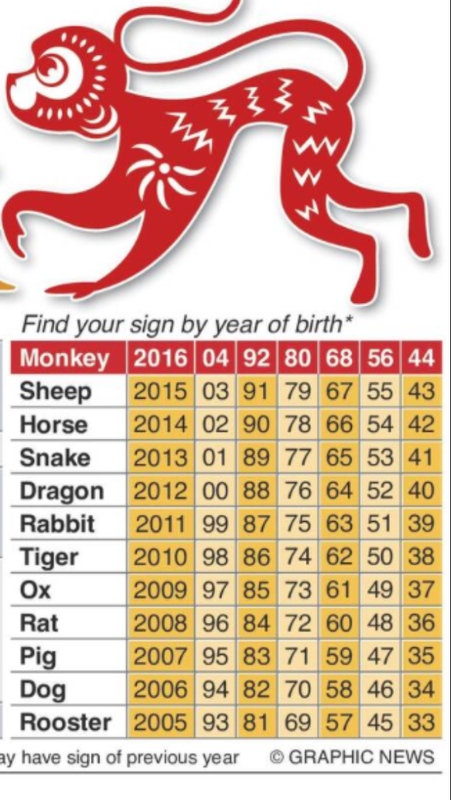 Gong Xi Fa CaiHappy New Year of the Monkey in Chinese. I thought I would celebrate by cooking Prawn and Mushroom noodles. 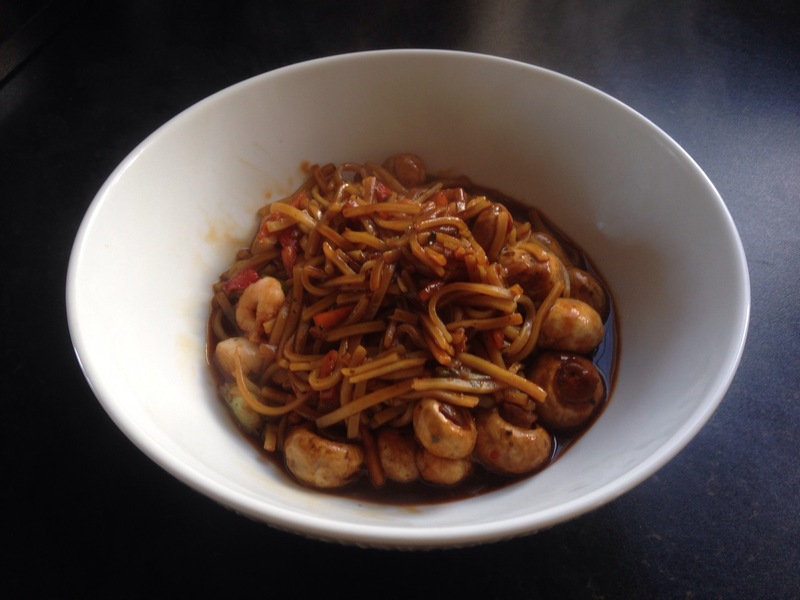 I started by wok frying noodles in sesame oil, then added chopped spring onions and whole baby mushrooms, before seasoning with soy sauce and adding cooked prawns. Prawns and soy sauce from Lynas foods. 5 minutes cooking, tastes amazing, enough to feed me and my daughter B4 school!!! !